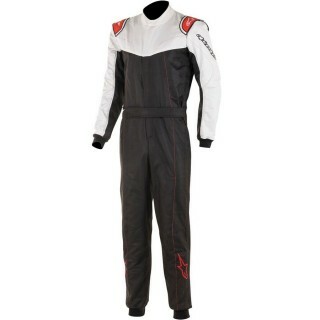 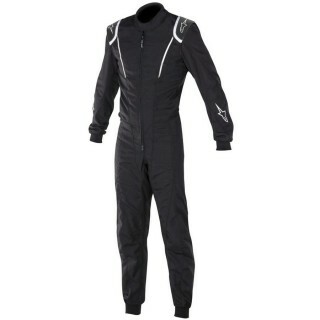 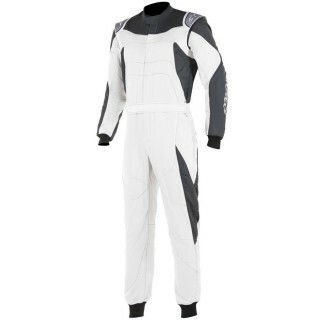 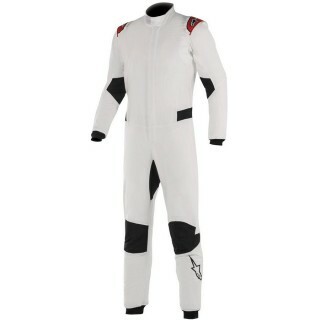 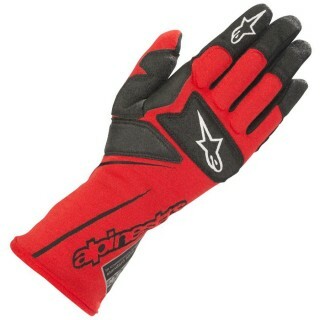 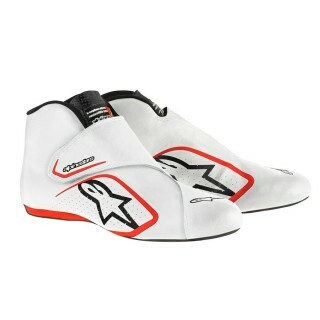 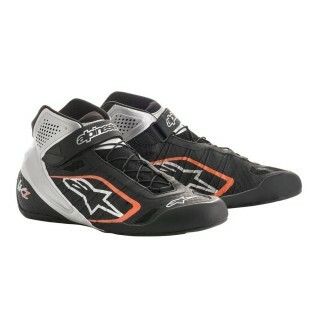 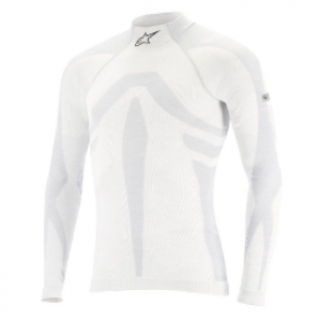 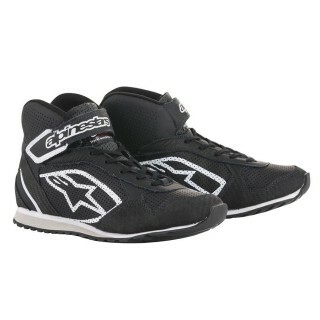 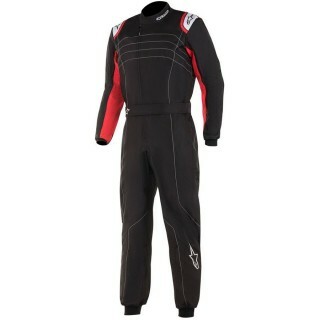 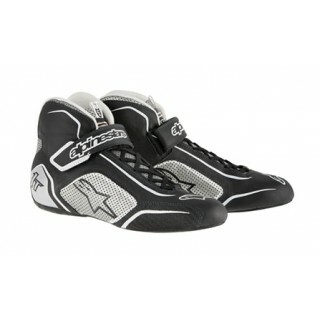 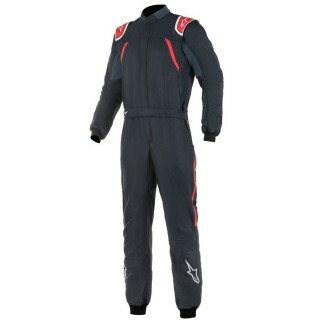 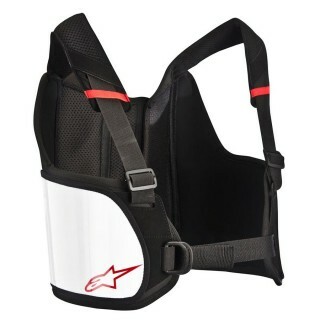 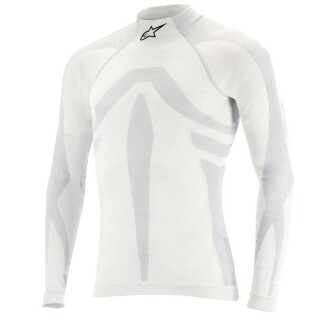 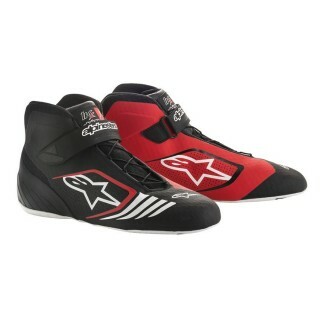 Alpinestars racewear needs no introduction. 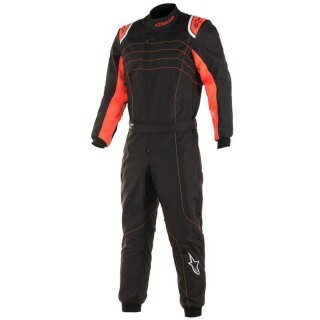 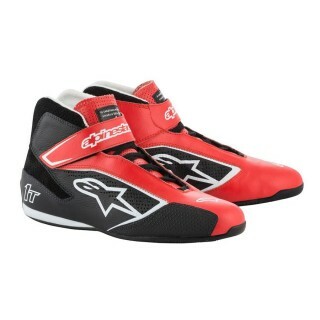 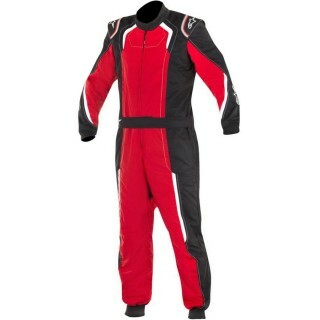 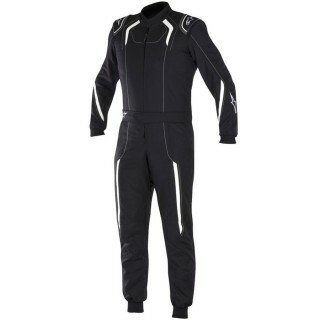 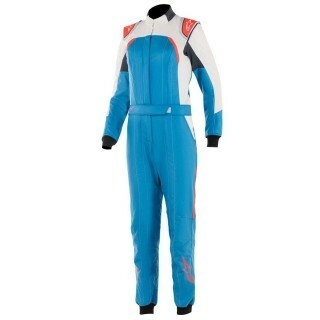 Offering the best of motorsport racewear with great styling from one of the World’s most popular brands. 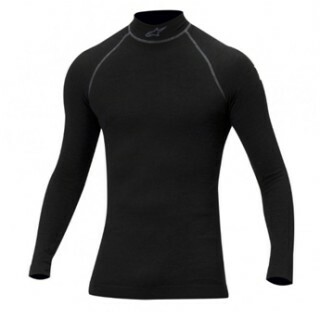 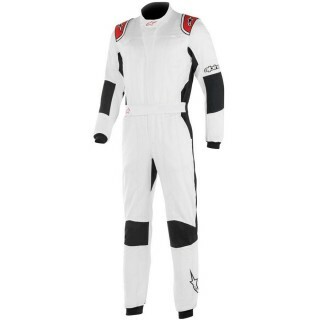 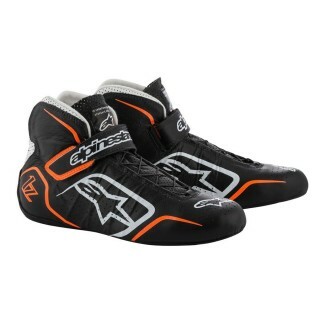 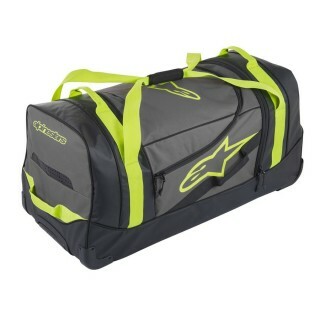 As used by professionals in all forms of motorsport, with their range of overalls, boots, gloves and underwear you will get the best gear money can buy.